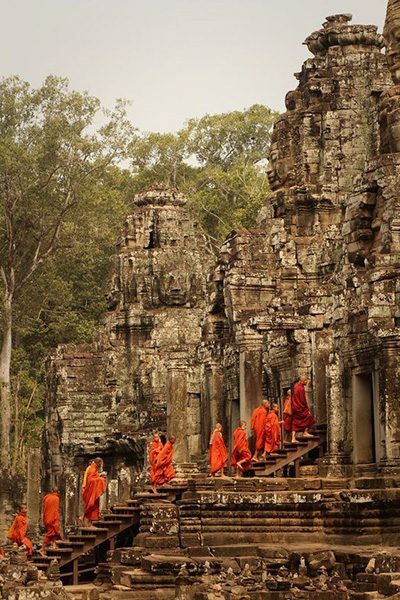 This is a short programme to visit the main temples of Angkor near Siem Reap. 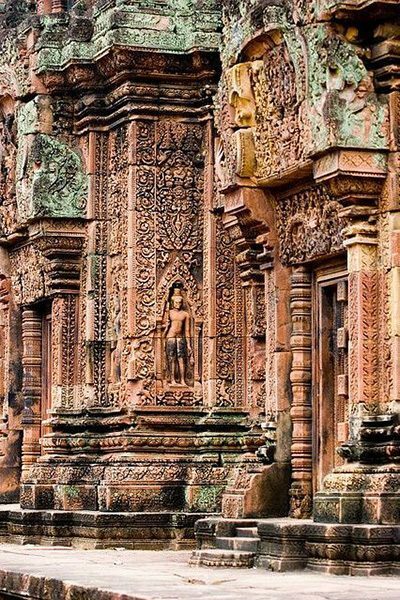 It includes the main temples of the Grand and Small circuit like the Great City Angkor Thom and Angkor Wat but also the remote temple Banteay Srei. Angkor temples near Siem Reap and Banteay Srei. Traditional dances, including the unique Apsara dances. 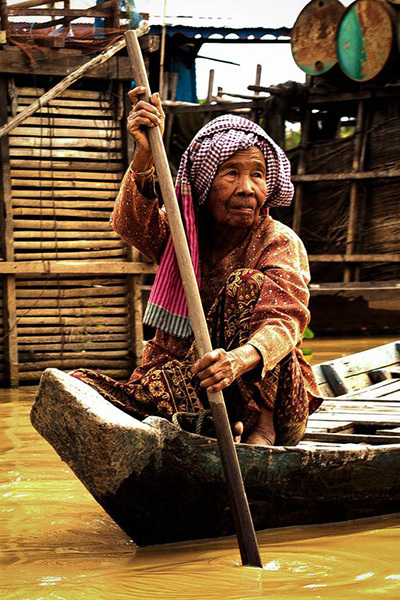 Enjoy Khmer hospitality in a deluxe hotel & spa. Arrival at airport Siem Reap. Meet guide and transfer to your hotel. Afternoon. 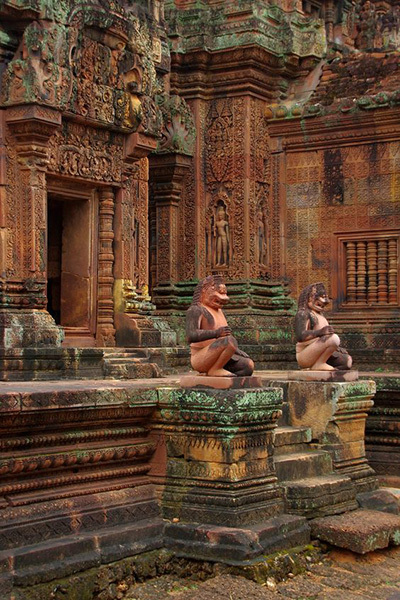 Visit Banteay Srei temple (967 AD). 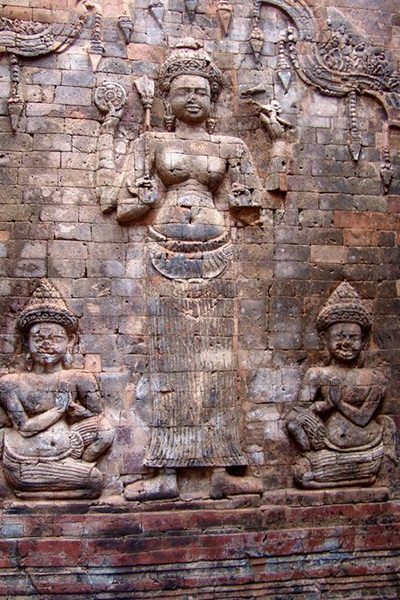 On return visit Banteay Samre (Suryavarman II, 11130-1150), Eastern Mebon, Pre Rup and Prasat Kravan (10th century). View sunset from mountain temple Phnom Bakhaeng (900 AD) with a spectacular view in the main Angkor temple area, the artificial Western Baray (2 x 4 km) and the Great lake Tonle Sap. Overnight in Siem Reap. View performance of traditional dances at Apsara Theatre with Khmer set menu dinner. Morning. 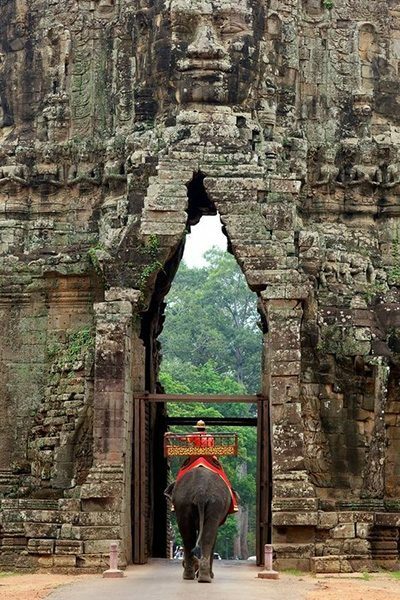 Visit of Angkor Thom: – Southern Gate, Bayon, Terrace of Elephants, Terrace of Leper King, the 12 Prasat Suor Prat (King Jayavarman VII, 1181-1220); – Temples of 11th century: Ba Phuon, Phimeanakas, Northern and Southern Khleang. Afternoon. 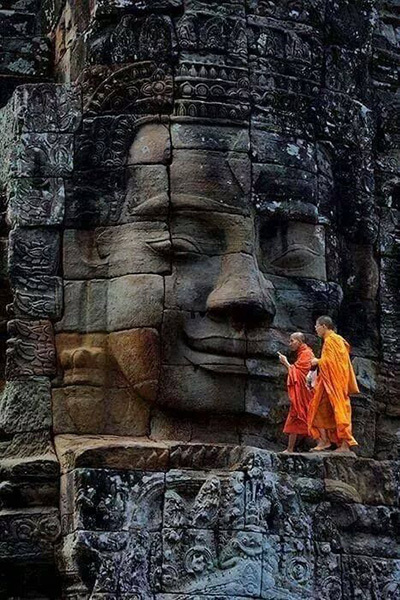 Visit Ta Prohm (Jayavarmn VII) and Angkor Wat (Suryavarman II, 1113-1150). View sunset from Phnom Bakhaeng temple (900 AD). Morning. 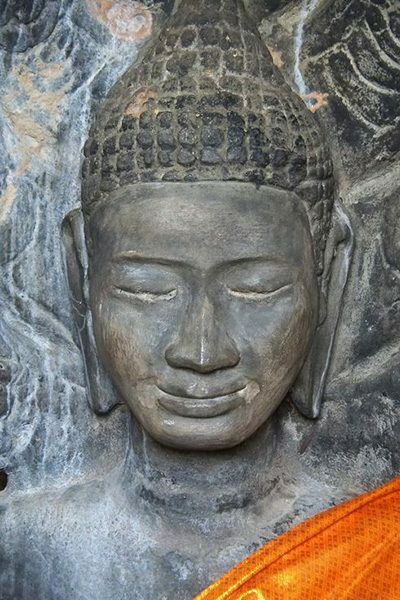 Visit other temples of Jayavarman VII: Preah Khan, Neak Pean, Ta Prom. Afternoon. Transfer to airport. Departure. Supplement for elephant trekking, helicopter flight and balloon near Angkor Wat.